If you share a home with a cat, then you know how these furry friends can change your life. Whether you love them for their playful antics, for their companionship, or even for their independent spirit, your life just wouldn’t be the same without their daily presence. Cat Lovers Month is the perfect time to celebrate your cat or kitten with some extra attention and care. If you’re considering adopting a cat, visit your local animal shelter to give a cat a forever home. A little kitten finds his mom out in the garden planting seeds. He wants to play. “Meow?” he says, holding up a ball of yellow yarn. Next he tries his dad, who’s stirring up a big pot of something delicious on the stove. “Meow?” the little tyke asks. Everyone seems busy in this house as the kitten’s sister ignores him while she reads her book in the tall-backed, polka dotted chair. Copyright Victoria Ying, 2017, courtesy of HarperCollins. “Mrreow…,” the disappointed kitten says. He begins to unwind the ball of yarn. If no one will play with him, he will show everyone how much fun they are missing (and maybe how upset he is too). Trailing yarn behind him, the kitten winds his way through the sitting room and around his sister’s chair, tangling yarn over the chandelier, around the flower in its vase, and around the little table it sits on. The little guy didn’t mean to cause trouble. Are his parents really mad at him? What can he do? “meow…?” He really is sorry, “meow.” Dad and Mom understand. Dad hands his son a yellow cloth to clean up. The kitten mops up the spilled fishbowl water and begins rewinding his ball of yarn. His sister holds the tall chair as he reaches to remove the strings from the chandelier. Nearly wordless picture books don’t come much more adorable and full of emotion than Victoria Ying’s Meow! With only one syllable and well-placed punctuation, Ying presents the rollercoaster of emotion that little ones can feel when disappointed. Ying’s gauzy, textured illustrations are bright and inviting, and the facial expressions of each character perfectly portray the meaning behind their looks and meows—from hopeful and listening to surprised and frustrated to anger, reconciliation, and resolution. Images of the family taking time to play with the littlest one are heartwarming and demonstrate a touching solution for restoring household harmony while showing children that they are loved and important. Meow! 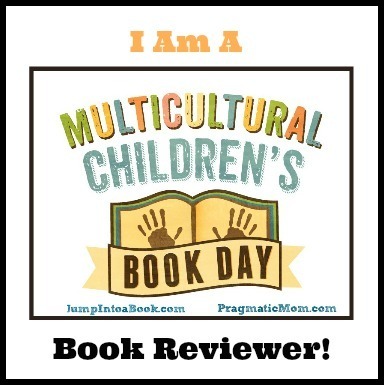 is a sweet and meaningful story that even the youngest readers will understand and appreciate. A dramatic reading of the various emotions involved in each “meow” as well as a bit of discussion and an invitation for little ones to read along can promote empathy and give children a voice for those feelings that are sometimes so hard to describe. Meow! would be a welcome addition to home and classroom bookshelves. Discover more about Victoria Ying, her books, and her art on her website. These playful kittens have gotten separated from their twin. 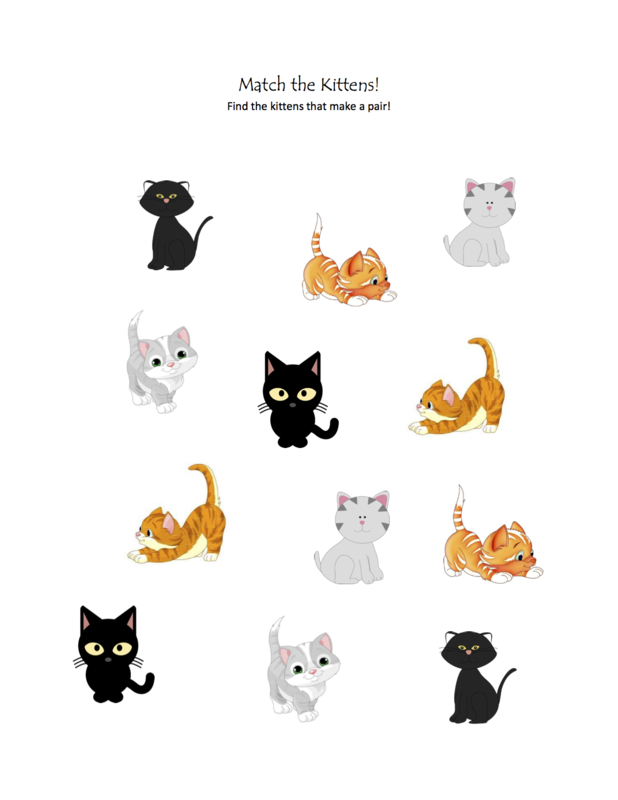 Can you match them up again in this printable Match the Kitten Puzzle?